So what the heck is edesign? EDesign is Interior Design of a space done entirely online. Edesign is the wave of the future of Interior Design as consumers want things faster and cheaper. 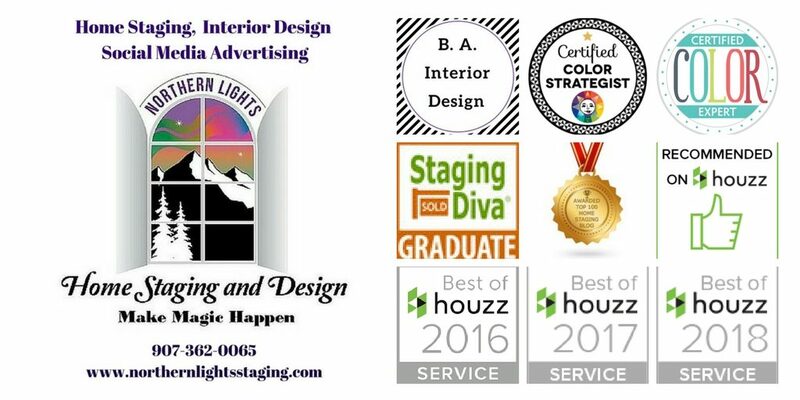 Edesign allows you to work with a designer you like locally or even if you live in another state. Edesign is all about convenient, fast and affordable Interior design for you. One reason it is faster and more affordable is that generally, you are not getting custom, to the trade design sources but instead, retail sources. The designer provides you a shopping list of items which you then purchase yourself. 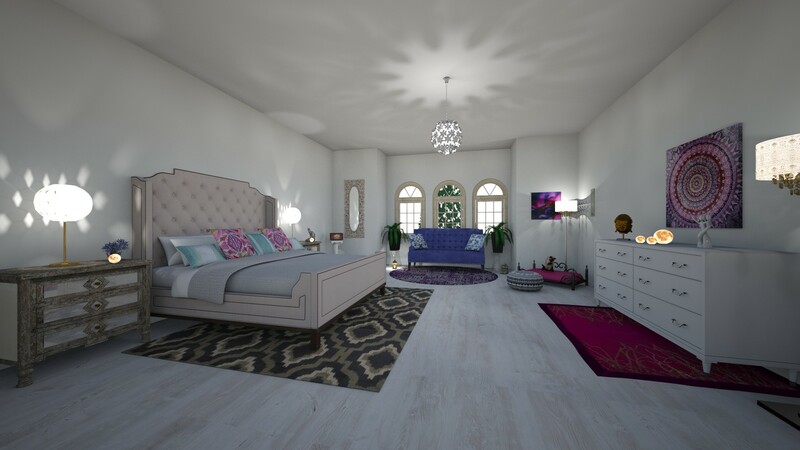 Once you receive your final design it’s up to you on exactly what elements you choose to incorporate into your home and the timeframe in which you wish to do so. 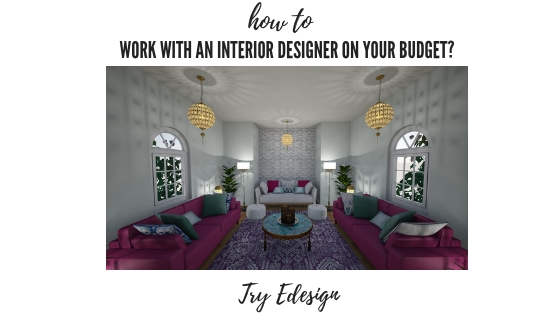 Another reason it is faster and more affordable is that you are taking on more of the work that a designer generally does, such as measuring, ordering the items you have selected and installing everything yourself (with help from the designer if you choose). You also select and manage contractors for any remodeling work that needs to be done. Edesign is a true collaboration between designer and client, with work being done on both ends so that the typical design timeline is faster and more affordable. Communication is by phone, email or video calls, allowing you more flexibility in your schedule. So how does Edesign work? The Questionnaire: Fill out a detailed questionnaire which covers everything from your style, fabric, color and art preferences to timeline and budget. Pre-work: Measure your space, take good photos and make notes of any existing pieces you want to keep for the new design and send to the designer. 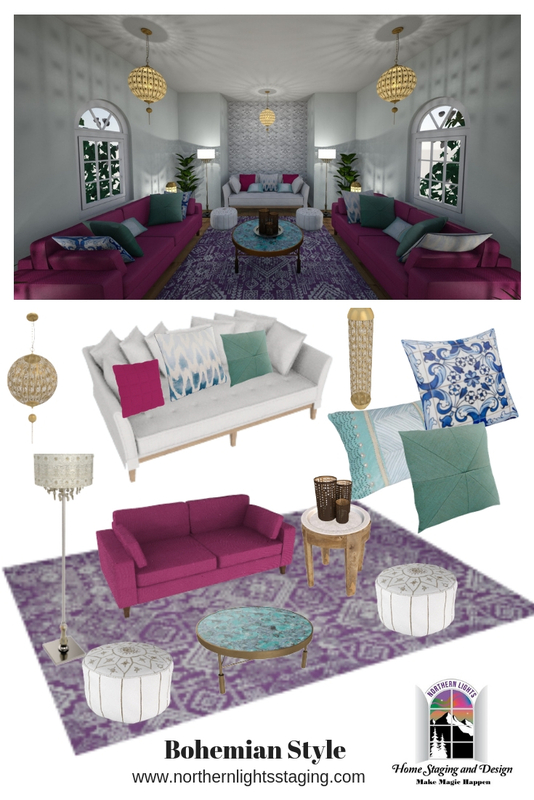 Mood board: The designer creates a mood board, or picture of inspiration photos and a few furniture and decor pieces to capture the essence of what your desired design will look like and make sure they are capturing your vision before they provide more detail. Implementing your Design: You purchase any of the recommended items you choose on your timeline, and put the room together yourself. Many designers will offer a Post-Design Conference to make sure everything went smoothly and help with the final touches. A 3D rendering of your design is one product you may get in an edesign package. Is an edesigner right for you? Yes, if this sounds like you. You are willing to do some of the work to make the design process more affordable? You enjoy the DIY aspect of assisting in the design process. You are able to measure and photograph your space with direction from the designer. You fee comfortable communicating what you really wand through inspiration images and product links on a computer. You are on a tight timeline and willing to do some of the work to get a design plan within a few weeks. You are comfortable ordering products on your own and handling returns/exchanges. You are willing and able to hire any tradesmen (painters, installers, etc.) and direct and inspect their work on your own. You have time and are willing to check out local items before ordering if you want to see and touch things before buying. While your designer will recommend brands they believe to be of high quality from companies that offer easy returns and exchanges and have good reviews, they will not be able to see and touch everything in advance to check it for you. They can try to use sources local to you so that you may see the product first hand before buying. When should you hire a local designer instead of an edesigner? You like to see samples in person of fabrics, wallpaper, paint colors, tile, flooring, counter tops and other items. You want all your furniture and other items delivered and installed at the same time. You want a designer to do the installation. Many designers do both traditional and edesign, and even if local, may offer part of their services through edesign if it fits better with your budget. Once you find a designer you like, ask if they offer edesign as part of their services. 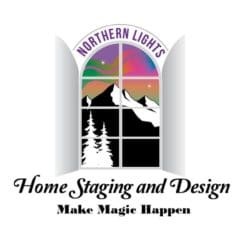 Northern Lights Home Staging and Design will soon be offering edesign packages for Interior Design, color consulting and virtual home staging. Stay tuned! Very informative post on how e-Design works! Thanks for explaining the benefits of edesign services, and also for sharing that many designers do both full service and edesign. I like knowing that I have a choice, depending on the project and my budget. 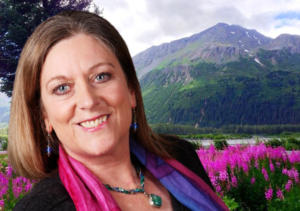 Previous Previous post: What Does the Color of Your House Say About You?